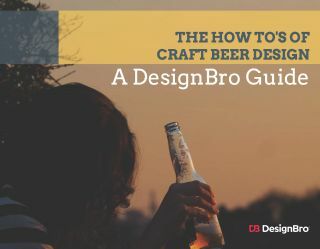 Being Canadian and beer go hand in hand so it is no surprise that many craft beer drinkers will be reaching for a pint as their unique way of celebrating Canada’s 150th Birthday. If you too are interested in taking your patriotism to the next level, there are several options brewing from BC craft breweries. Here are four BC craft beer options (and one bonus) to satisfy your #Canada150 unquenchable thirst for amazing craft beer. 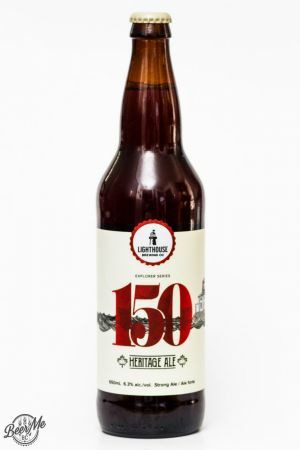 Starting off in British Columbia’s capital, Lighthouse Brewing has created their 150 Heritage Ale. This beer takes an east-coast approach to the challenge using a delicious and rich maple flavour. This strong ale is reminiscent of the rich and toasted flavour from a Quebec maple candy with a delicious and strong craft beer flavour along side. As one of the more intensely flavoured options hitting the market, the 150 Heritage Ale is worth trying! Second up and taking a similar, but more sessionable approach to the patriotism challenge is the 2017 Canadian Brewery of the Year, Mt Begbie Brewing Co. 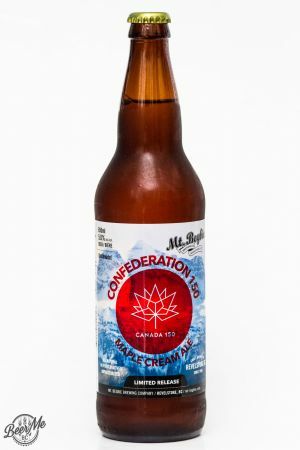 The Mt Begbie Confederation 150 Maple Cream Ale uses the official Canada 150 Logo and takes the Maple ingredient as its key standout ingredient. 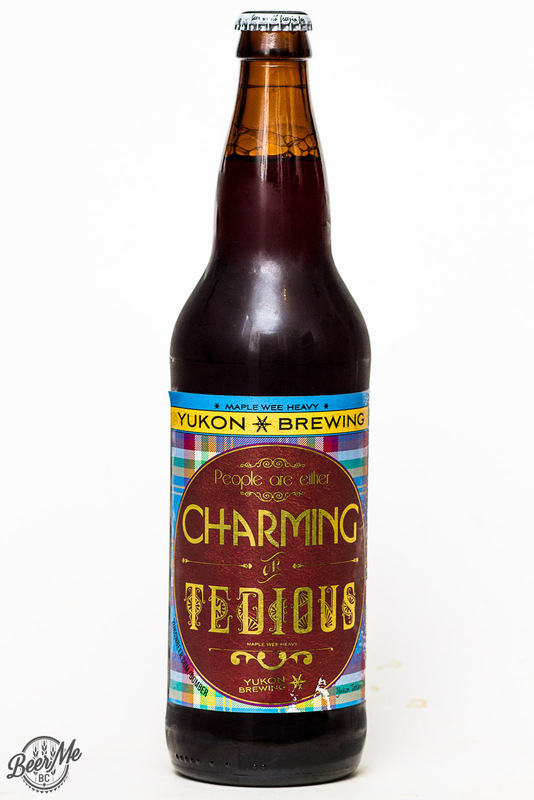 This beer is mellow and easy drinking but has a smooth and creamy maple flavour that is very tasty. Lighter in alcohol and more mellow in flavour this is a beer that can be enjoyed by all. Third in line takes a totally different approach to the mix. 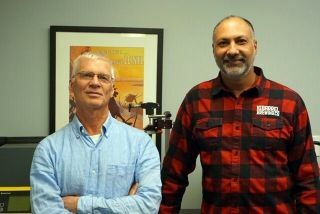 Trading Post Brewing, which has based much of its branding around Fort Langley being a birthplace of BC history, has brewed the Est. 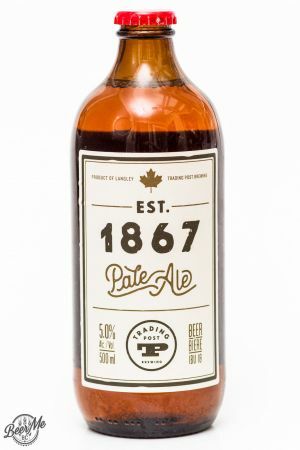 1867 Pale Ale. 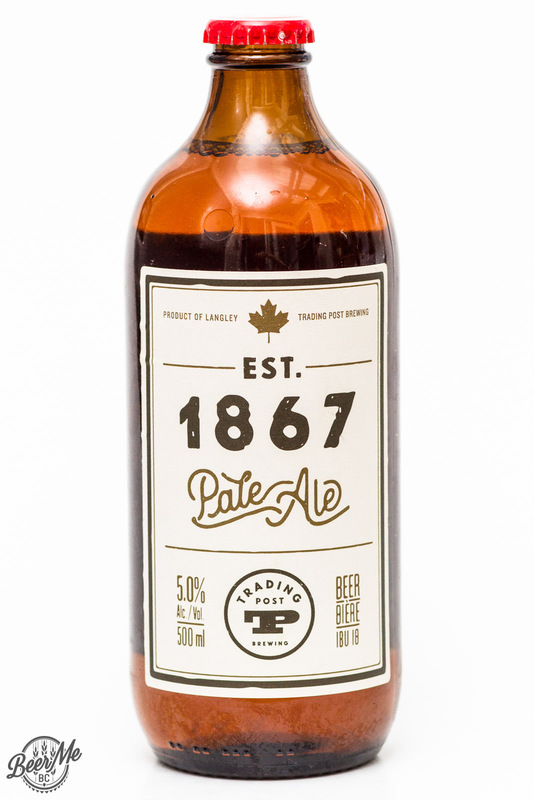 Brewed in conjunction with the Fort Langley National Historic Site this is a classic, crisp and sessionable Pale Ale. 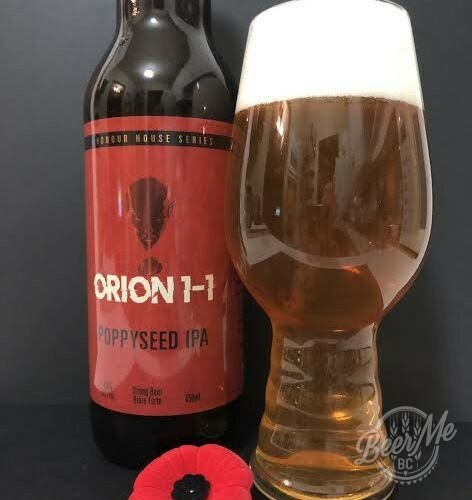 Sold in a nostalgia wrenching stubby bottle, this is an approachable, no-nonsense brew that pays tribute to British Columbia roots and Canada’s 150th Birthday. Fourth in line is actually 12 beers in total. Celebrating from coast to coast, Red Racer has put together a collaboration pack that features 12 beers that each represent a province or territory. 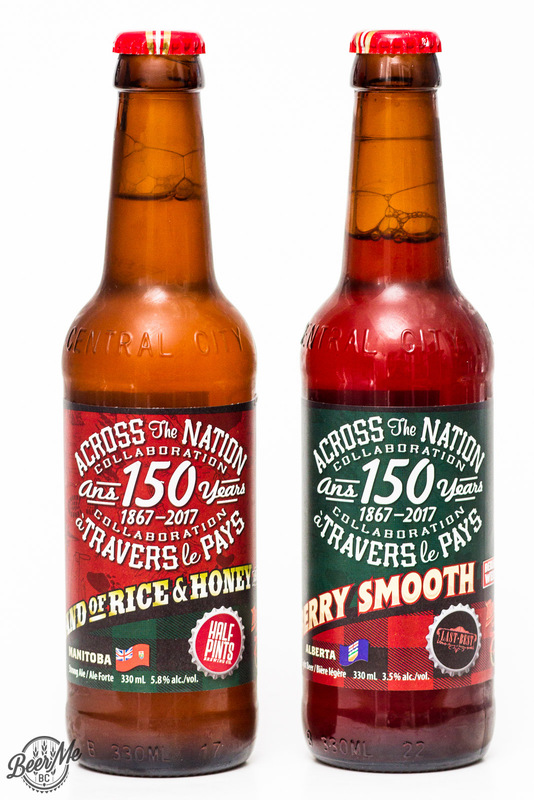 For Each beer in the Across The Nation Collaboriation Red Racer partnered with a brewery from a different region and brewed a beer that is meant to be representative of the province that the partner brewery represents. Looking through the pack you will find a dairy and wheat inspired Berliner Weisse from Last Best Brewing in Calgary. This beer was brewed with wheat and lactose sugar along with raspberries and vanilla. From Manitoba’s Last Best Brewing Comes a Saison that uses Honey and Wild Rice. The 12 beers in the pack are generally approachable and easy drinking while offering a wide array of styles and flavours. Last up in the list of ways to celebrate Canada’s 150 with craft beer comes from British Columbia’s neighbour to the North. The Yukon Brewery is currently celebrating their 20th anniversary and are taking the opportunity to release a joint Canada 150th and 20th anniversary series of bomber bottles. Each month they are releasing a new beer that brings back a favourite past recipe or brings something totally new to the table. 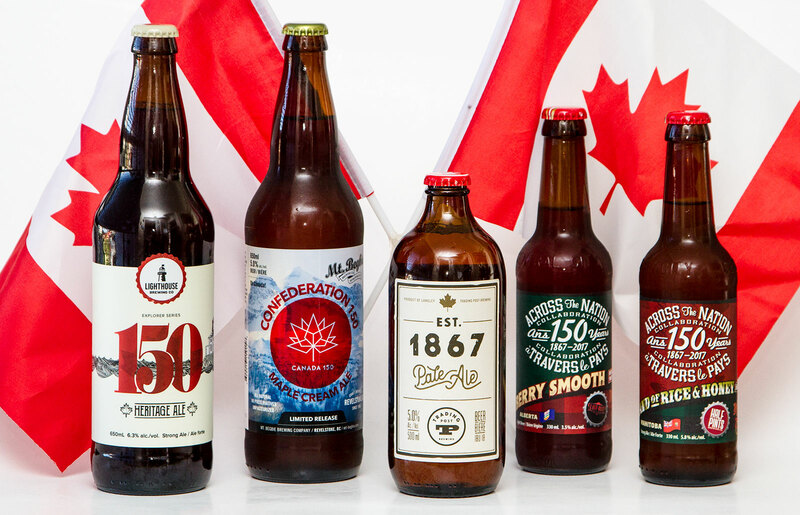 What BC craft beer libations will you be celebrating Canada’s 150th birthday with?